Landscape Architecture as Necessity is three-day conference that tackles the role of landscape architecture in relation to climate change. USC School of Architecture hosts the event September 22- 24. The LA Forum spoke to conference co-chair Kelly Shannon about the global and political issue posed by the topic. Why did you name the conference Landscape Architecture as Necessity? Landscape architecture has the capacity to address the worlds most pressing and fundamental problems, amongst which are myriad issues linked to climate change, deforestation, energy, water, and food security. Landscape architecture re-edits, re-calibrates and re-qualifies space across scales as an overlap of natural and built ecologies. 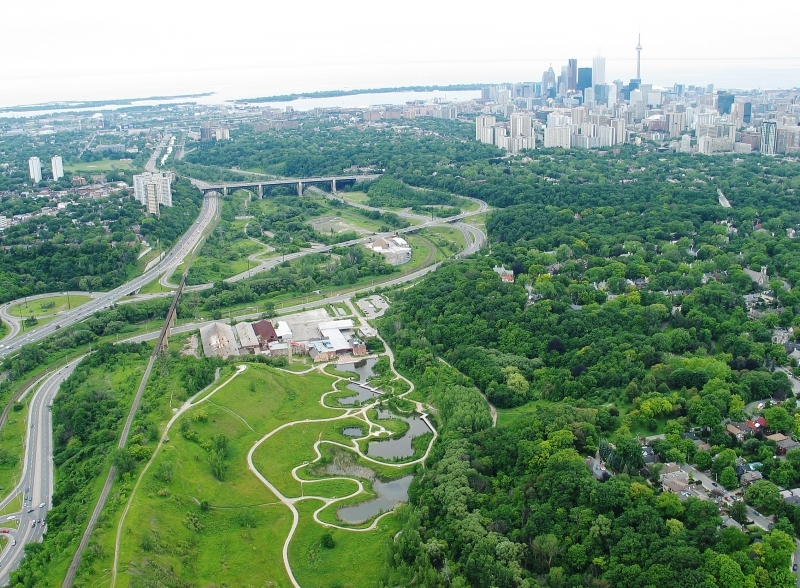 More than ever, there is a fundamental necessity for landscape architects: to continually expand the public realm, creatively repair polluted sites and innovatively develop hybrid programs. The political agency of the profession must be forcibly reactivated and the power of landscape architecture engaged to be the game changer in reshaping ecological systems and transforming forms of living. Why host this conference in Los Angeles? Los Angeles is a forefront laboratory and factory for future urbanism. The city’s extreme natural and social geographies, which in 1971 Reyner Banham famously read as a construct of four ecologies, remain (forty-five years later) the ideal setting for an international debate to intensively interrogate urban ecologies from multiple perspectives. The growing ecological crises and intense population pressure of the city’s coast, infrastructure, flatlands and foothills are a pars pro toto, a microcosm, of the challenges facing state, nation and globe, ones that necessitate a paradigm shift to complex systems thinking. How has the role of the landscape architect evolved? Landscape architecture is concerned with ecologies of dynamic change, with adaptability, resilience, and flexibility, while at the same time giving necessary attention for the concrete and its materiality. In Western Europe the field is at its most progressive with landscape architects often leading major urban transformation projects and creating evolutionary landscape infrastructure projects. It is high time that Los Angeles live up to its role as a truly progressive urban laboratory and vigorously promote landscape architects as more than glorified gardeners.